Forza Motorsport 6: Apex is now available to download for those running Windows 10 PCs, Microsoft has announced. Free to play and currently in beta, the download can be had from the Windows Store and will take up almost 19GB of storage, with 30GB required for installation. Available for DirectX 12 Windows 10 PCs, this is the first time a Forza Motorsport title has made the jump to the PC having spent its entire life chained to various Xbox hardware. 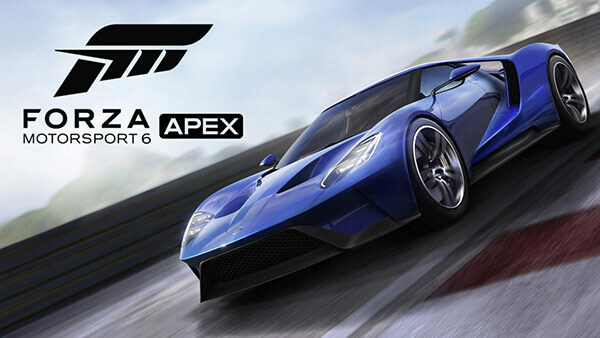 Thanks to its PC port, gamers will now be able to play the Forza Motorsport 6: Apex beta in 4K, bringing the infamous “authenticity and wheel-to-wheel action that Forza fans have come to expect” to the platform. Featuring Turn 10’s proprietary ForzaTech engine, the title will see gamers “race through a curated tour of Forza Motorsport’s best content and test their driving skills in ‘Spotlight Series’ events, which will be updated on a regular basis” according to a Microsoft. That sounds wonderful to us, and we can’t wait to see what Forza’s notoriously luscious graphics look like when running on a high-end PC and in 4K. 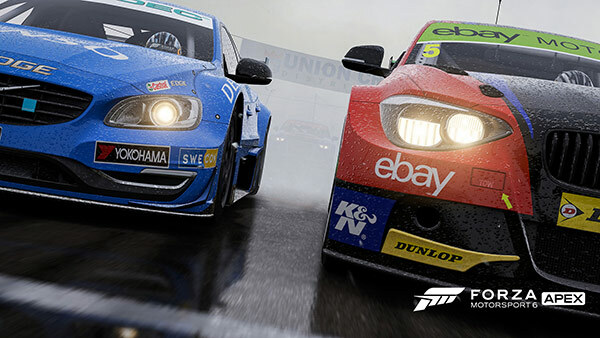 Turn 10 knows how to make things look lovely in just 1080p, so the thought of 4K racing has us intrigued, to say the very least. As you might expect, though, you’ll need quite a beefy PC and, of course, a 4K-capable monitor, in order to enjoy the game at maximum resolution. Intel Core i7-6700k @ 4GHz. GPU: GeForce 980ti / Radeon Fury X.
HD: SSD – 30GB available space. Those specs might rule out a lot of you, unfortunately, and certainly means you won’t be playing Forza Motorsport 6: Apex’s beta on your work notebook any time soon! Now might be an excellent time to start planning that upgrade you’ve been promising yourself. The game is free, though, so you could always test your rig against the minimum required specifications if you have some time to spare. Check out the short trailer below to get a feel of what to expect from the game. COMO FAÇO PARA ADQUIRIR DIRECTX 12 ? MOSTRA JA ESTAR ATUALIZADO POREM É O DIRECTX11…….